Hey everyone, welcome to What’s Trending’s Top STUPID Challenges of 2018. Today we’re counting down the most watched and most talked about videos that went viral this year! This challenge, which originated in China showed rich people pretending to fall out of their expensive vehicles with their luxury items splayed out around them. As the challenge spread, people began to parody the challenge with less expensive items like snacks. This challenge might not be dangerous, but you do feel really dumb attempting it. The challenge was started on Twitter by @AnthonyBaby in BellAir Texas, who recorded himself doing a hand trick where he made the OK symbol and then flipped it upside down. It looks easy, but go ahead, try it… no so easy huh? The trick is to flip the thumb and forefinger not the whole hand. 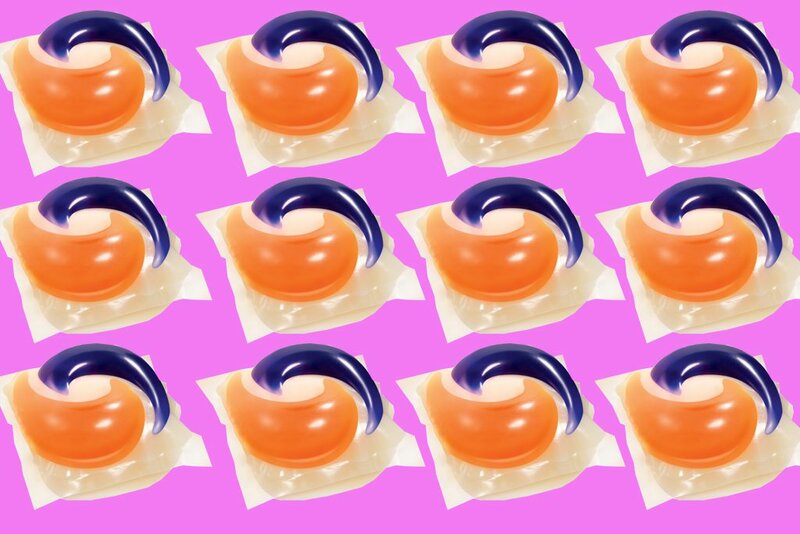 Tide Pods have become as synonymous with the new generation as avocado toast and entitlement. 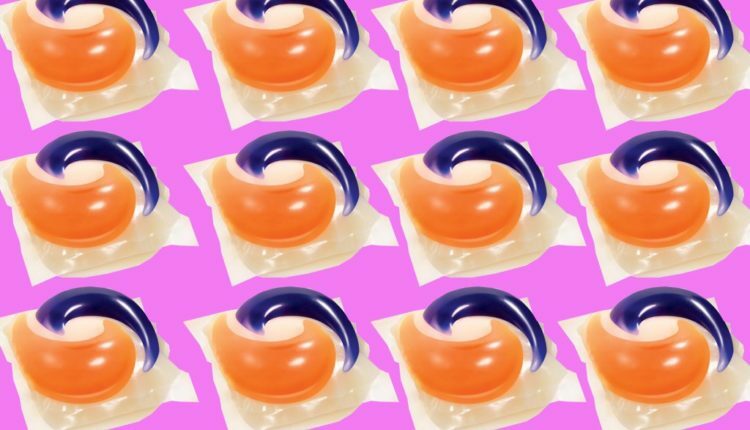 The challenge, where participants attempt to eat Tide Pods, started in 2017 and continued making headlines throughout 2018. It resulted in 39 reported cases in the first two weeks of January alone. Thankfully by the time Logan Paul endorsed it in February, it was no longer the cool thing do do. But was it ever really a cool thing to do?? This challenge had participants attempting to stay at businesses like Walmart, Chuck E Cheese or McDonalds for 24 hours without getting caught. This challenge started in 2016, but made headlines this year when an 11 year old boy was reported missing, and then later found in an Ikea attempting the challenge. This challenge attempts to summon spirits at 3am. ImJayStation made headlines after he attempted to summon the late Mac Miller really quickly after his death. Viewers thought it was in poor taste…not to mention just plain creepy. There’s debate over whether or not teens are actually still doing this, but it’s so weird we had to talk about it. The challenge involves snorting a condom through one nostril and trying to pull it out the other. So there you go. Now you know about it. This challenge began in 2017, but despite the extreme dangers of the challenge, it continued well into 2018. The challenge involves pouring boiling hot water on yourself or a friend or drinking boiling hot water. Again do NOT do this. So many children, children as young as 11, have had to be rushed to the hospital due to the violent injury caused to them by their friends. This challenge is really just… sadistic. Participants cover themselves in flammable liquid and then set themselves on fire. How far are people willing to go for views? The deodorant challenge uses aerosol deodorant cans to spray deodorant on the skin until the participant receives third degree burns. Parents freaked out when kids came home with burns, and depending on the severity, they had to be taken to the hospital for treatment. How many of these people is just teens jumping in the way of needless energy? This challenge was one of the biggest and most dangerous challenges of the year. People attempted to dance to Drake’s song, In My Feelings, outside of a moving vehicle…which resulted in some major traffic accidents and injuries. And there you have it! The top 10 Stupid viral challenges of the year! Are there any we missed? Let us know in the comments or on Twitter at @WhatsTrending.